From the 8th- 27th of Aug we will be presenting our fantastic photography project Helston 365 for the second time. We would like to thank you all of the contributors and would like to encourage everyone share this with anyone you know who took part so that they can see their work in this fantastic community project! 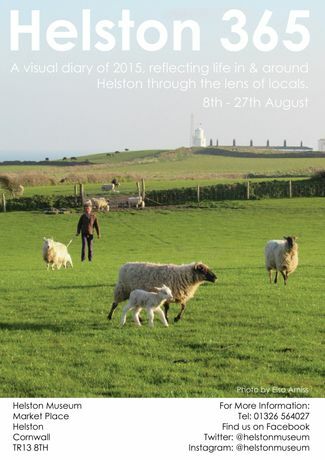 Helston 365 is a visual diary of 2015, reflecting life in & around Helston through the lens of locals. A photograph taken every day last year, documenting the changing seasons and everyday life in the town. 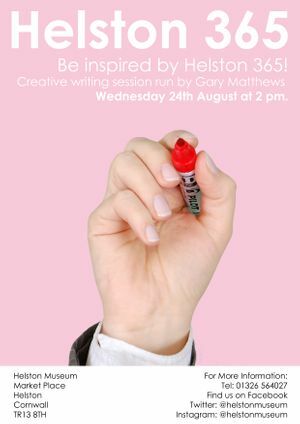 Come along and see the range of subjects, styles and stories!